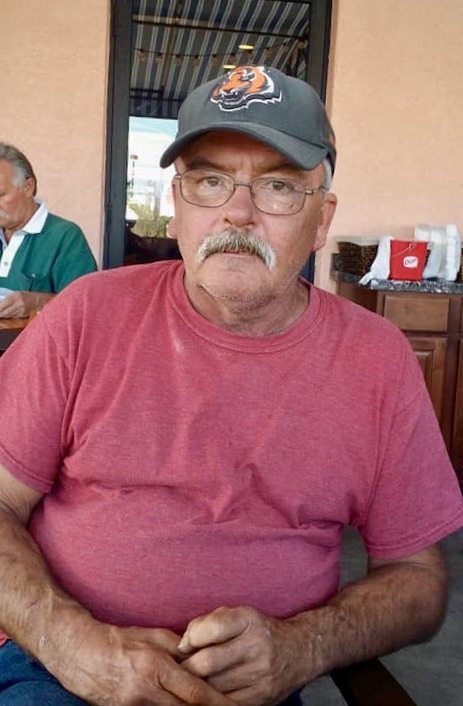 Jeffrey Scott Breh, 59, of Green Cove Springs, FL, passed away Wednesday, April 10, 2019. 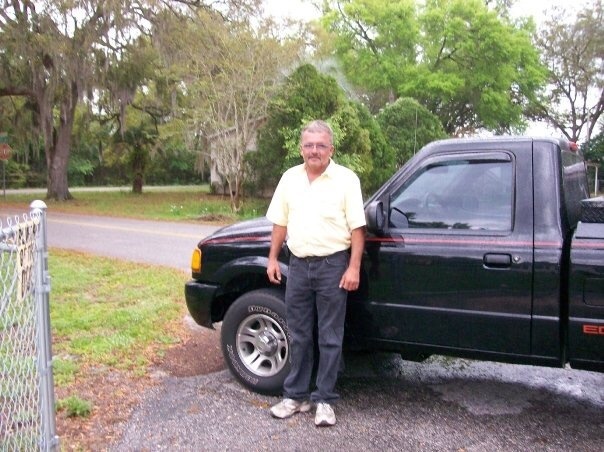 Jeff was born in Syracuse, NY and moved to Clay County seven years ago from The Villages, FL. Jeff spent the majority of his life in Dayton, Ohio. He served in the United States Army with most of his time spent in Germany. 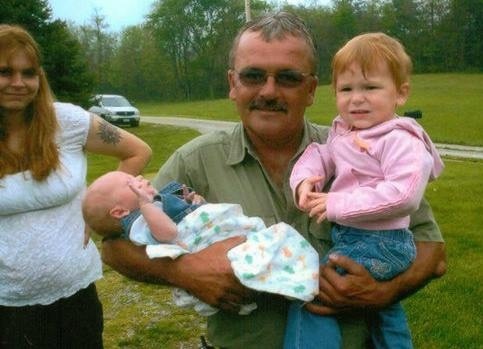 After his time in the Army, Jeff settled down, raised his family and worked as a machinist for 20 years. His last career was as an over the road truck driver. He enjoyed seeing the different parts of the United States. His beloved cat, Cat, kept him company on the road. Jeff was a huge Bengals fan. He loved music and even played trumpet in his high school band. Emerson, Lake and Palmer was his favorite band. Jeff was preceded in death by his parents, Charles and Virginia Breh. 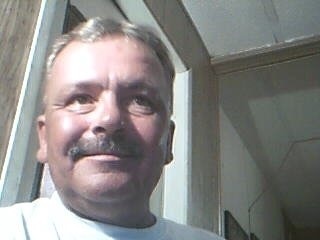 He is survived by his two sons, Daniel (Jacqueline) Breh and Aaron (Indigo) Breh; one daughter, Kimberly (Christopher) Pearce; one brother, John Breh; one sister, Teri (Keith) Graham; and 5 grandchildren, Lucas, Nicholas, Conan, Cyanne, and Christopher.